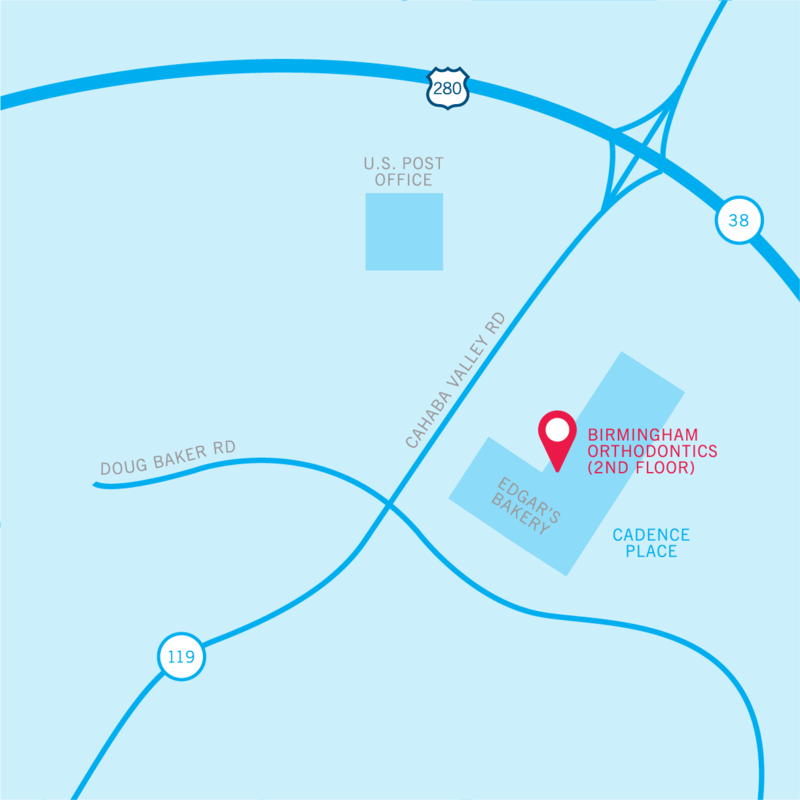 Birmingham Orthodontics is one of the largest practices in Alabama. 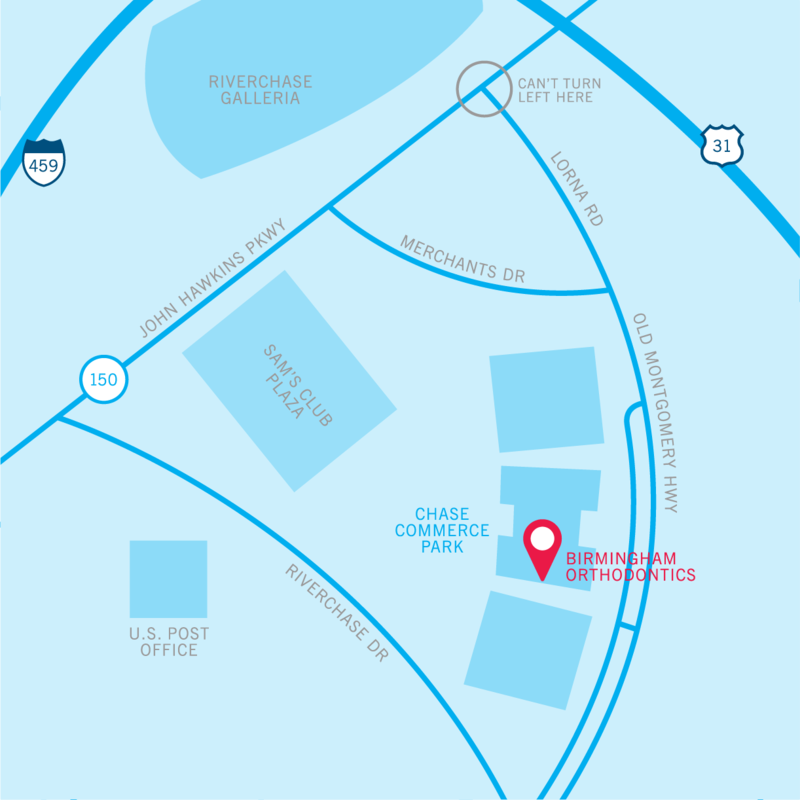 The benefit to you is several conve­nient orthodontist offices and more open scheduling. 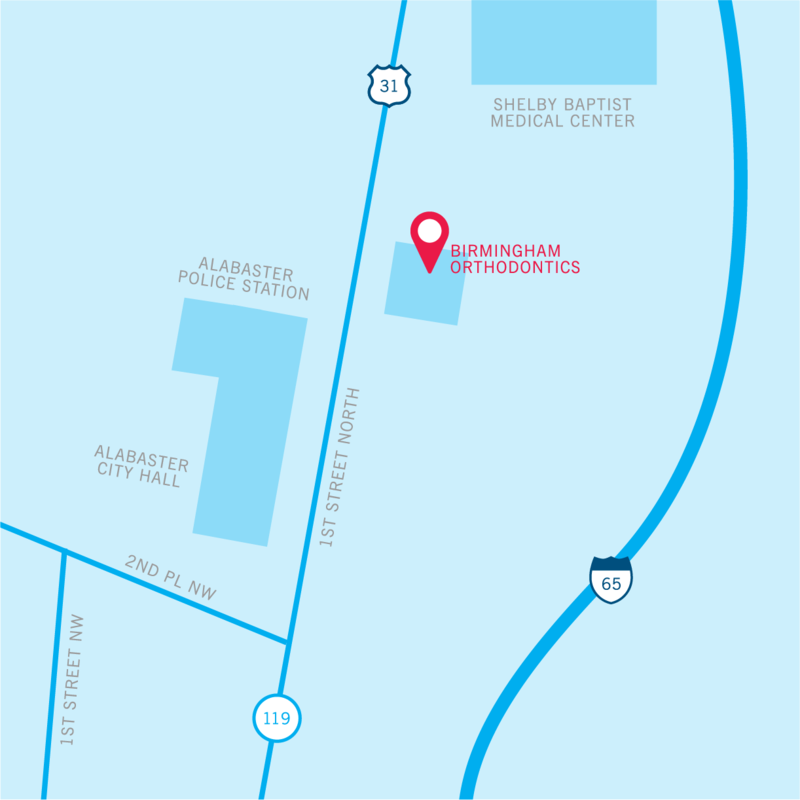 If you move, or work in a different part of town, there’s a good chance we will have nearby orthodontist offices that you can access easier. 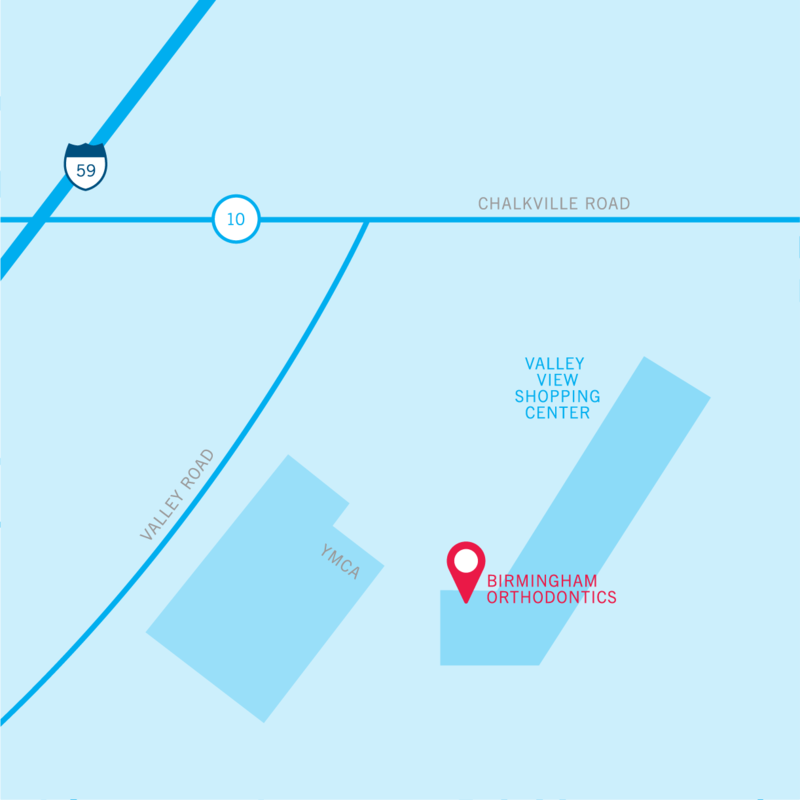 And since we are one team, you can schedule follow ups at the location most convenient to you. Friday hours vary by location. Please contact your office for Friday operating hours.